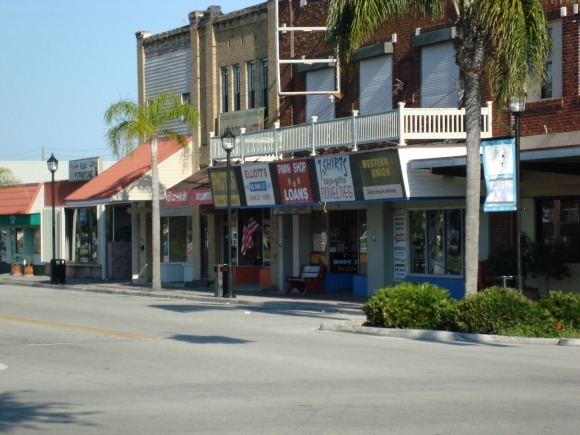 Okeechobee Florida is the county seat of Okeechobee County, the immediate area surrounding Lake Okeechobee. About 6,000 people live in Okeechobee. Some Floridians also refer to the town as "Okeechobee City". It is located at the intersections of State Road 70, US-441, US-98 and County Road 710, a couple of miles north of Lake Okeechobee. Okeechobee became the seat of government in Okeechobee County. The County courthouse was built in 1926. City Hall was built in the same year. 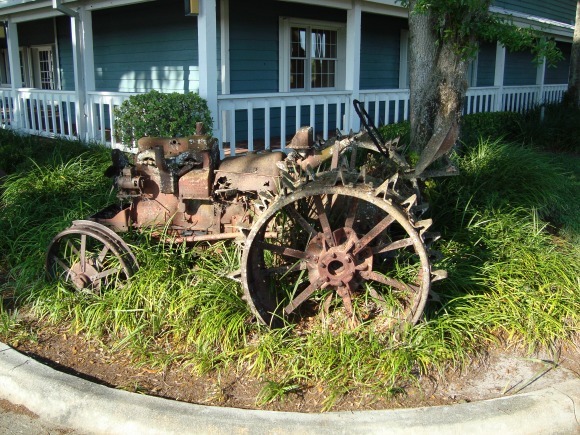 In it's early years the town was the center of the cattle industry in south Central Florida, and was also the cornerstone of Florida's freshwater fishing industry, especially catfish and perch. Those same industries are important today, as well as tourism. People come from all over the world to enjoy fishing in Lake Okeechobee. 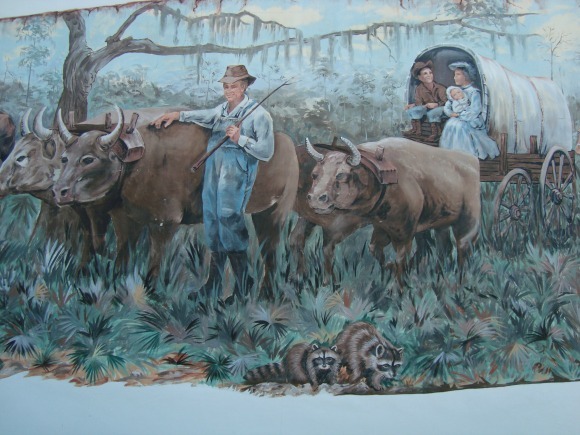 An important battle was fought in this area during the Second Seminole War. The Battle of Lake Okeechobee was fought between 800 troops under the command of Colonel Zachary Taylor, and about half that many Seminole warriors led by Billy Bowlegs, Abiaca and Alligator on Christmas Day, 1837. Both the Seminoles and Americans claimed victory, but Colonel Taylor was promoted to Brigadier General after the battle. His nickname of "Old Rough and Ready" was invented after this battle, and he went on to become the 12th President of the United States. 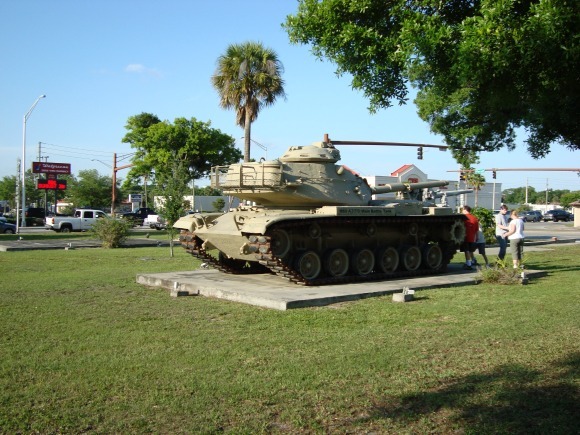 The downtown area of Okeechobee is a wide grassy boulevard with some military monuments and artifacts and shady places to sit and enjoy the view. There are plenty of shops and restaurants in town, and a couple of very nice murals and historic buildings. Fishing is a main industry in the town, with catfish, bass and speckled perch being the main catches. It is also an agricultural center for Okeechobee Country. The Speckled Perch Festival is held annually in March in honor of the famous Lake Okeechobee fish. Okeechobee and other towns around Lake Okeechobee were devastated by the 1928 Okeechobee Hurricane. This hurricane was the first recorded Category Hurricane in the Atlantic, and is still one of the deadliest hurricanes ever to strike the United States. Many people were killed by the flooding that followed this hurricane. The low areas around the lake were enclosed within a new dike, named the Herbert Hoover Dike after the President of the United States at that time. Other towns around Lake Okeechobee include Buckhead Ridge, Lakeport, Taylor Creek, Port Mayaca, Canal Point, Pahokee, South Bay, Belle Glade, Clewiston,Moore Haven and a few smaller places. The eastern, southern and northern shores of Lake Okeechobee are home to many RV parks and fish camps where serious fishermen spend their days casting a line into the big waters.